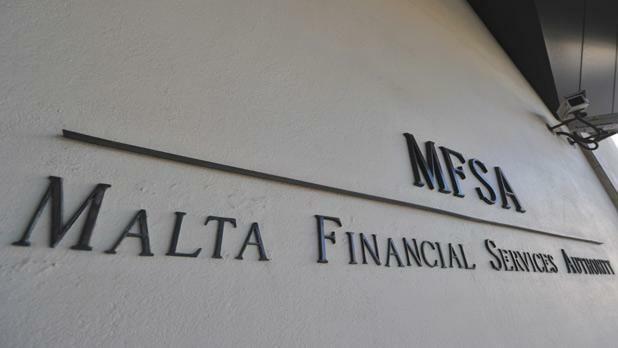 Nemea Bank should have its banking license withdrawn, the Malta Financial Service Authority has told the European Central Bank. The MFSA said that discussions with the bank's shareholders to address "regulatory shortcomings" had failed to register any tangible progress. "Given that this situation cannot be sustained indefinitely without undue detriment to depositors, the Authority has now decided to propose to the ECB the withdrawal of the licence," the MFSA said in a statement. Deposit withdrawals have been frozen with immediate effect as a result of this decision, it added. Deposits of up to €100,000 per customer will be covered by Malta's depositor compensation scheme, with joint account holders eligible to receive up to €100,000 each. The MFSA must now explain to the ECB why it believes the bank's license should be withdrawn. The final decision rests with the ECB, with the entire process expected to take "a few weeks", the MFSA said. Nemea was put into administration last April after the MFSA said that it had identified regulatory shortcomings at the bank. An initial €250 daily limit on withdrawals was eased to €2,500 per day a few months later. The bank has assets below €60 million and its capital position is positive, the MFSA confirmed, although it is below the regulatory requirement. Nemea's relatively small size means the local banking sector's resilience is unlikely to be affected, the MFSA said. The PriceWaterHouseCooper administrator put in charge of the bank last April will continue to run the bank on a day-to-day basis until a final decision is taken. Nemea customers can contact the bank with their queries on 25708100.